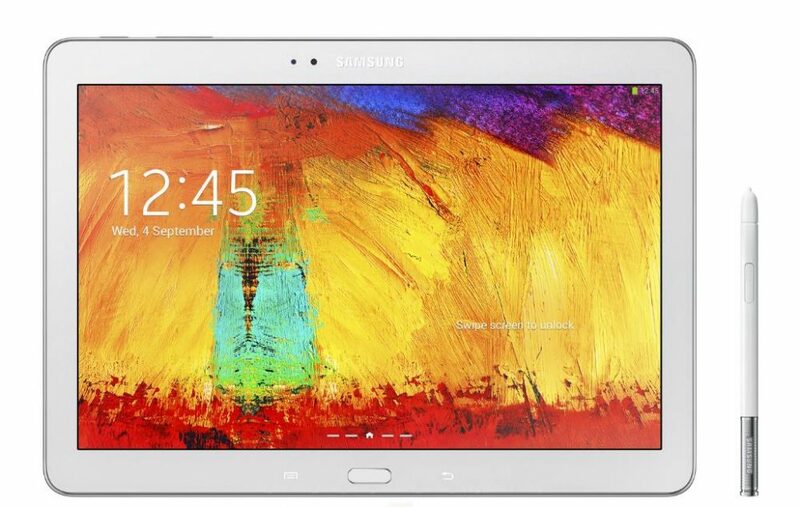 Samsung has launched the latest Galaxy Note tablet in India, the Galaxy Note 10.1 2014 Edition is priced at 49990 INR. The tablet is now available throughout India in all the stores. 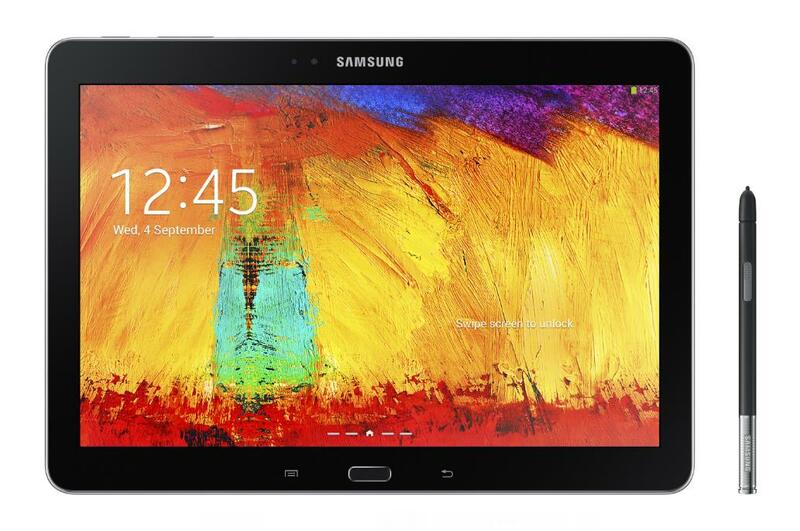 The Samsung Galaxy Note 10.1 2014 Edition sports a 10.1 inch WQXGA display with a resolution of 2560 x 1600 pixels. The Galaxy Note 10.1 2014 is powered by a 1.9 GHz quad-core and 1.3 Ghz quad-core Exynos 5 Octa processor. 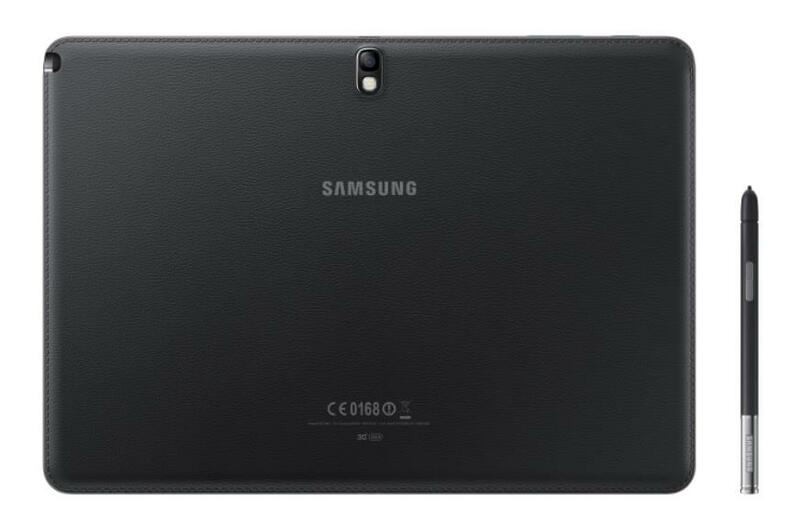 The device is packed with a 3GB of RAM which was seen on the Note 3, the tablet has a 32 GB inbuilt storage which is expandable via Micro SD. The Galaxy Note 10.1 features a 8 MP primary camera with BSI sensor and autofocus along with LED flash, the secondary camera on the device is a 2 MP BSI sensor. The device runs on Android 4.3 Jelly Bean and is packed with a giant 8220 mAh battery. The device also features S Pen, and delevers features seen on Note 3 like the Action Memo, Scrapbook, Screen Write and S Finder. The newly launched Galaxy Note 10.1 also comes pre-loaded with Samsung KNOX for enhanced security. Connectivity options on the tablet include Wi-Fi, Bluetooth, Wi-Fi Direct and AllShareCast, as well as 3G/ LTE as indicated earlier. The device is available in two color options jet black and classic white, the company has given the device the same leather look at the back as on the Note 3.